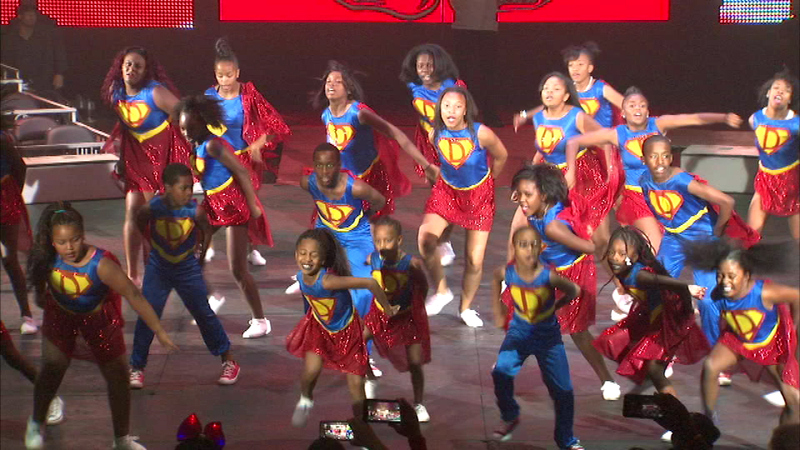 The Universoul Circus paid tribute to several community groups working to make a difference in children's lives. CHICAGO -- The Universoul Circus paid tribute to several community groups working to make a difference in children's lives. The circus says it hopes to encourage future generations with a simple message: your life matters. It thanked the organizations that uplift Chicago's youth and help them reach their goals.